Penwizard offer personalised books starring your children alongside household name characters such as Peppa Pig, Fifi, Roary the Racing Car, Ben and Holly etc. 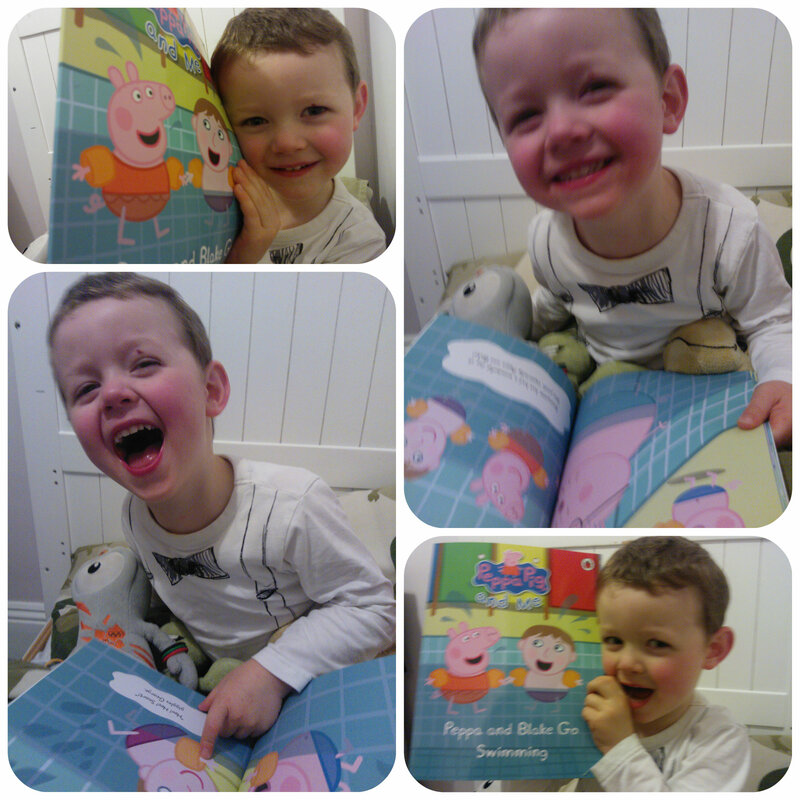 We chose a Peppa Pig book which is A4 size, 24 full colour pages with a personalised story throughout. 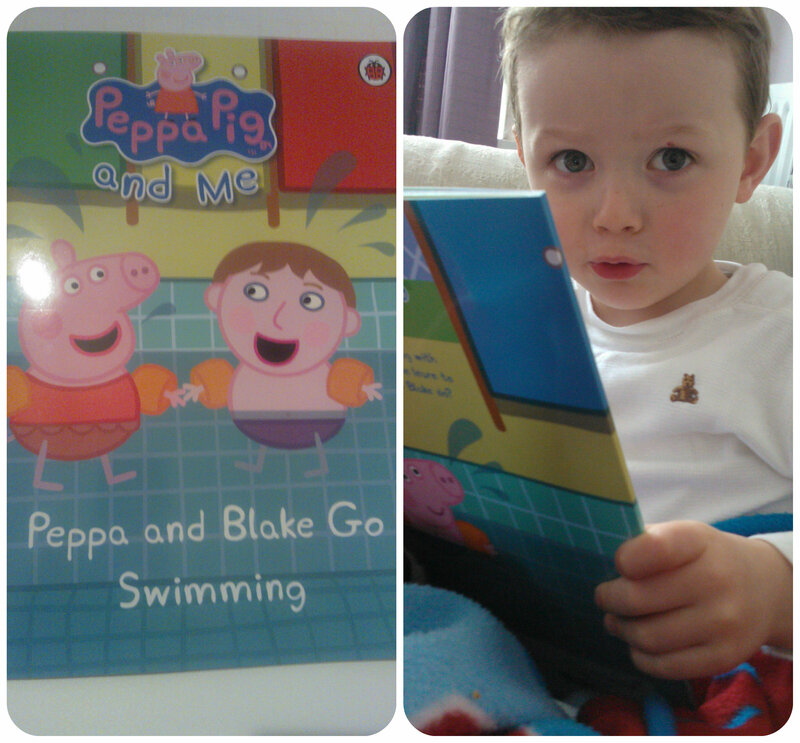 When 3yr old Mister B saw the book, he immediately recognised Peppa Pig and then I pointed out his name. It’s only in recent months that he’s become aware of his name written down, but when he realised what he said, he thought it was hilarious – he was so excited and couldn’t wait to read it. What I like about the story is that not only does it incorporate your child’s name, but you can modify the characteristics of the image of your child to make it more realistic. I was able to select hair colour, hair style, eye colour, skin colour etc to help make it more lifelike. Also on one of the pages it mentions the full name of the child, which reinforces to the child that the book really is about them. I have never seen Mister B so excited reading a book, he genuinely giggled everytime we read his name almost in disbelief that it was a real book. 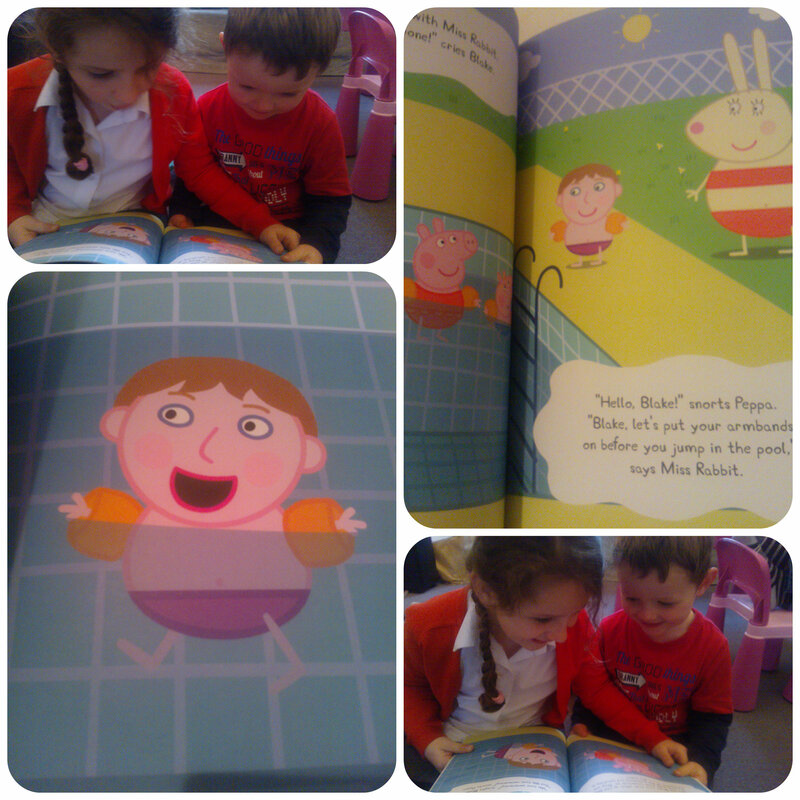 Big sister Miss M has kindly sat and read the book through to him a few times – they both were genuinely excited and thoroughly enjoyed the story of Mister B in the swimming pool with Peppa Pig and George. This has also been a firm favourite that has been on his reading pile every night for mummy or daddy to read at bedtime. I think the Penwizard personalised books are a great gift for little ones. The delight in their faces to see themselves in a book alongside their favourite characters is so special. These books are ideal for birthday gifts and one that you know will get used over and over again. The ordering process is very simple, and takes just a few easy steps that the website guides you through, delivery is fast too. If you are looking for a personalised book then I’d definitely suggest checking out Penwizard. Recent research by MORE TH>N Insurance revealed that 35% of Brits have spilt or knocked food, drinks and other substances onto their carpets while getting over-excited watching sport on TV. This led to award winning artist Ed Chapman to create some carpet art to celebrate Andy Murray’s Wimbledon victory, using common stains/spills on carpets. e.g. red wine, beer, coffee. So MORE TH>N insurance came up with a challenge, to create some artwork on a piece of carpet using common household stains. I’m no artist but I have two young children and I asked them for inspiration as to what to create. I explained that we could use ketchup that was red and real mud along with make up, wine, soot etc. 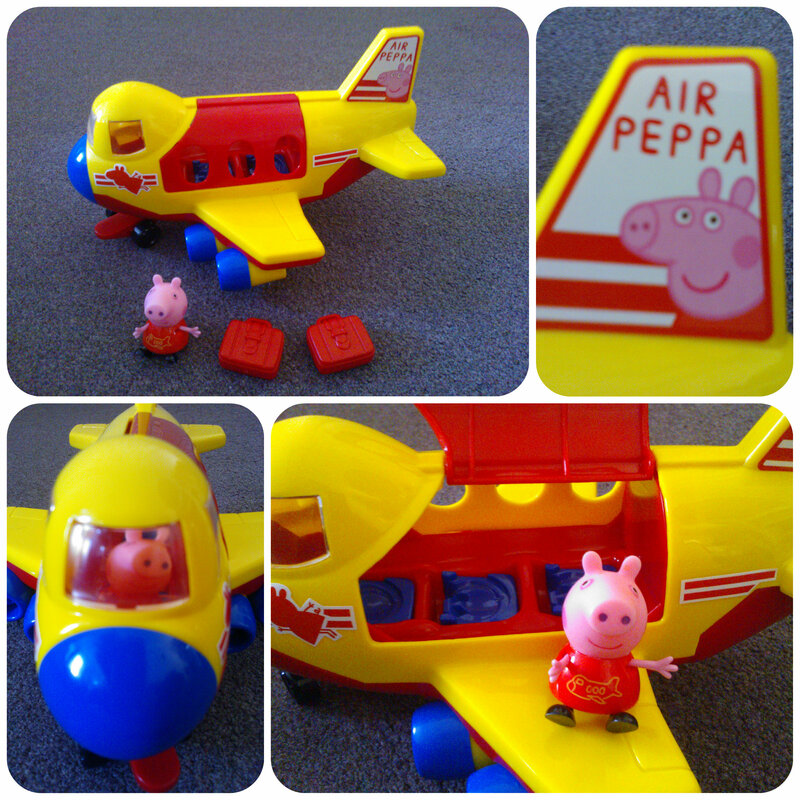 They suggested Peppa Pig because her dress is red and she loves jumping in muddy puddles! What a great idea, so I took their advice and set to work. I didn’t realise it’d be so hard to draw/paint the design onto the carpet. 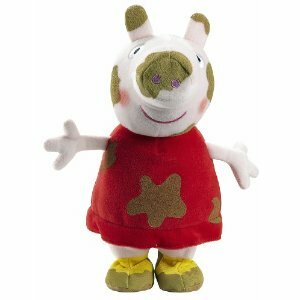 The only stain that went on easily was the coffee which happily mad a big muddy puddle for Peppa Pig to stand on. 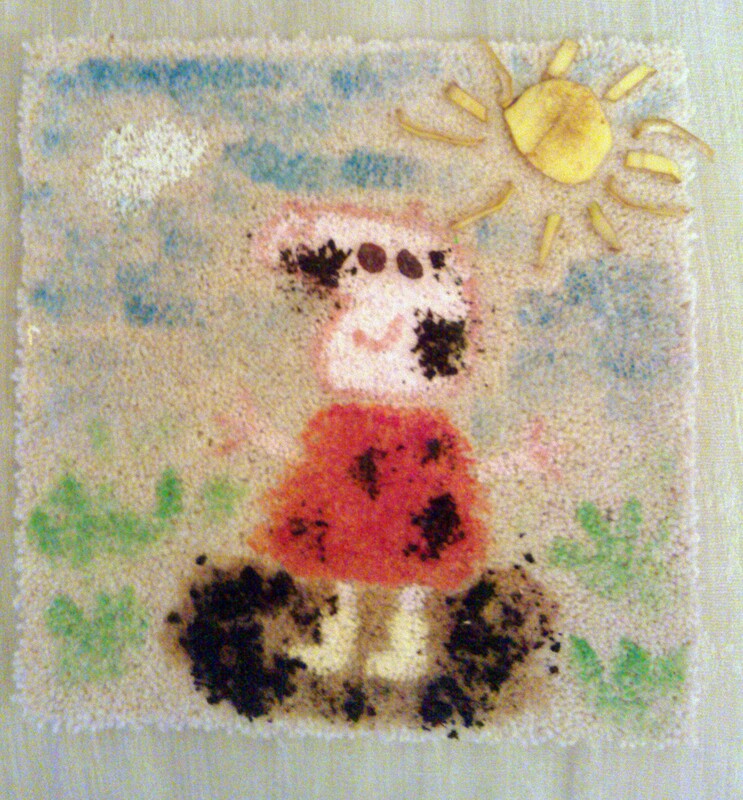 So after using the coffee to create a big muddy puddle for Peppa Pig to stand on, we used tomato ketchup to paint her dress, her face is pink emulsion pain, the darker pink is nail varnish, we didn’t buy anything yellow, so later when Mister B had a banana to eat he left his skin strewn across the floor so I picked it up and used it to make the sun. We always have raisins dotted around our carpet so we used them for some eyes. We used some orange coloured emulsion for Peppa’s wellies, and attempted some white french polish nail varnish for a white cloud but it was harder to draw on there than first thought. With some blue and green from a children’s paint pallet we put some sky and grass on the background, then we finished the design with mud – straight from the garden, to give the true effect of jumping in muddy puddles! My kids loved it!! Who’d have thought that all those things that usually stain the carpet could be made into a design the children love and want to keep – unfortunately we can’t as it smells a bit and I suspect will go a bit mouldy over the next few days. We were sent a square of carpet and £10 for materials to create this. 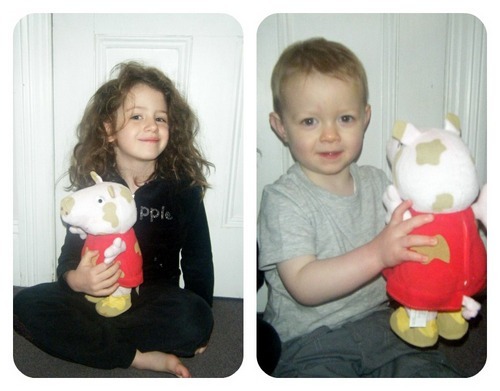 We were asked to review the Gull Pink spotty Dolls Pram by Brio for izziwizzikids. When the big box arrived I immediately hid it out of view from Miss M so that I could build it when she was out. 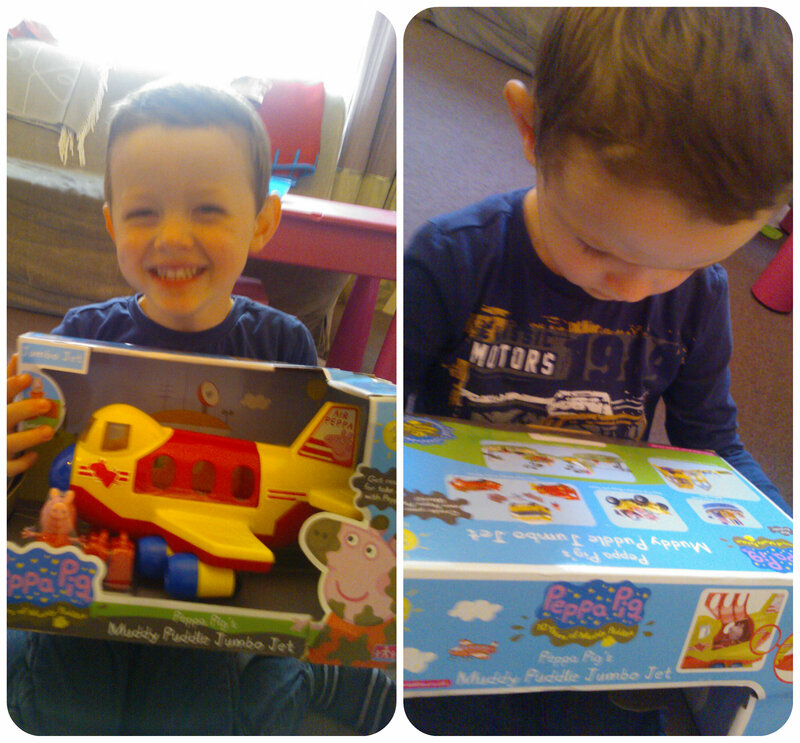 I spotted my opportunity and opened the box to reveal all the parts of the fabulous Brio dolls pram. 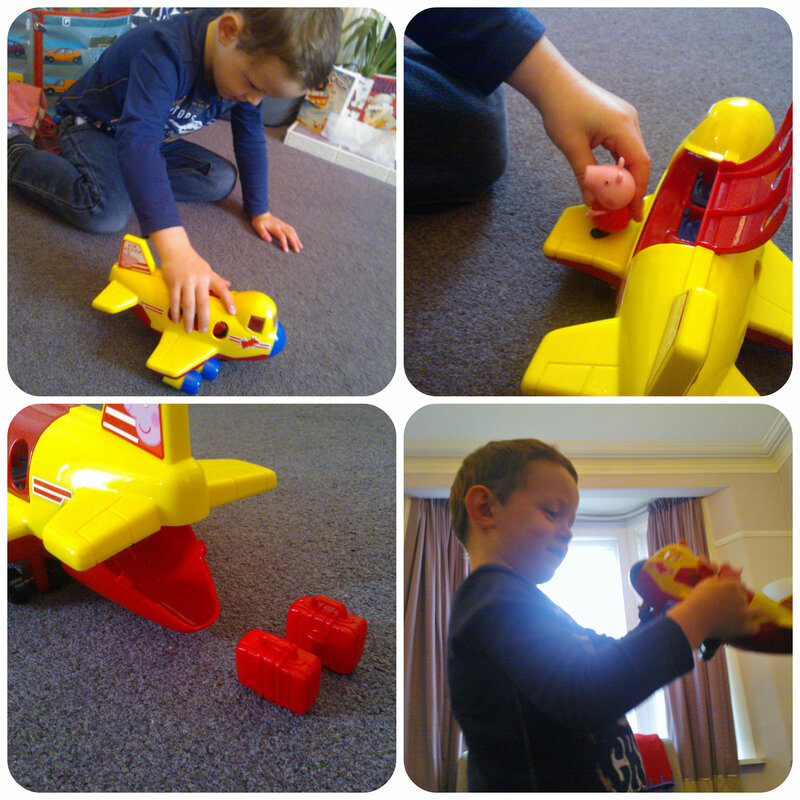 It took very little effort to build as was already partially assembled. In under 5 minutes I had this amazing pink spotty dolls pram standing in front of me that any young girl would be very proud of to push along. When Miss M arrived home I asked her to close her eyes and come into the room – well if only I’d captured the look on her face when she saw it. Her eyes were like saucers and a cute little grin spread across her face – she couldn’t quite believe that it was for her to play with and try out. The Brio pram was an immediate hit and Miss M couldn’t wait to push it along. 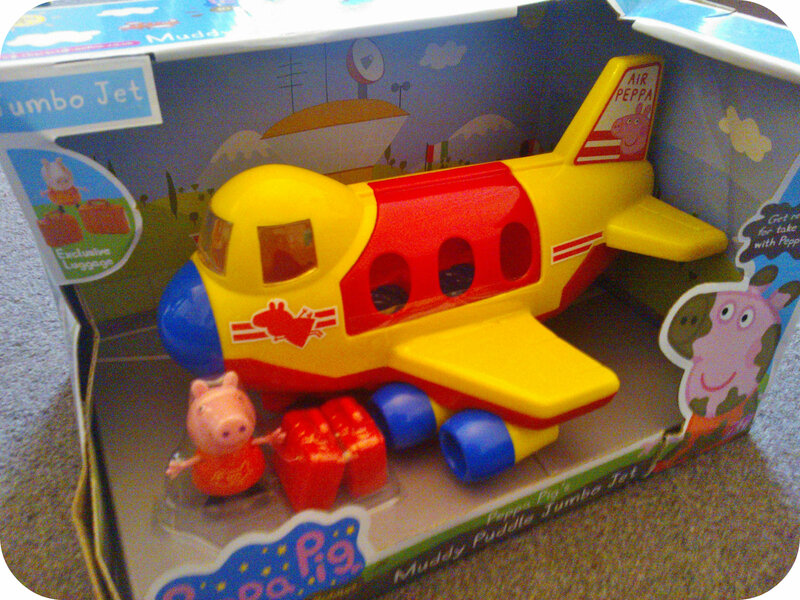 First we filled it with an assortment of dolls and teddies, not forgetting Peppa Pig of course!! Then off we went to the park – capturing lots of smiles from passers by on the way. Miss M found the pram very easy to push along and manoeuvre and loved the extra details like the removable cover and brake which she insisted was put on every time we stopped. Back at home Miss M delighted in the fact that she could remove the carrycot from the frame of the pram and use it as a bed to put her dolls/teddies/Peppa Pig to sleep in – this has now become a bedtime ritual and goes on the floor next to her bed each night. And if mummy goes into a room to say something I get a big “ssshhhh! !” because the dollies are sleeping. 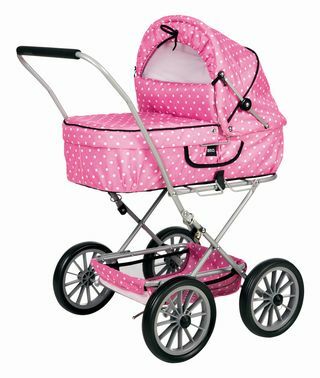 We absolutely loved this pink spotty Brio dolls pram along with all its beautiful features and give it a big 10/10. We would highly recommend it and think it would make a fabulous Christmas present for any little girl to treasure for many years to come. 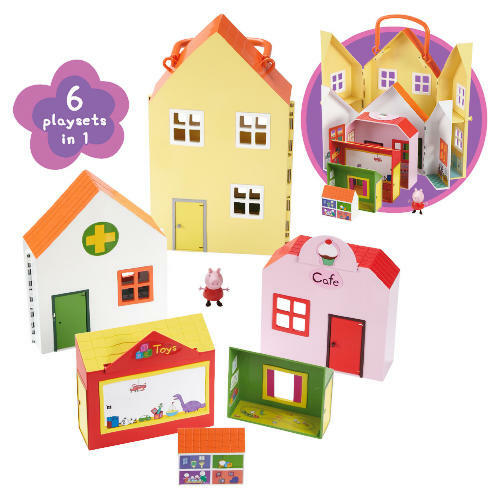 This is a very durable toy that can be used both indoors & outdoors and can be folded down for storage or portability.